On Jan. 7, Gov. Bill Haslam, a Republican, commuted Ms. Brown’s sentence. She will be paroled on Aug. 7, exactly 15 years from the date of her arrest. I know that’s right. 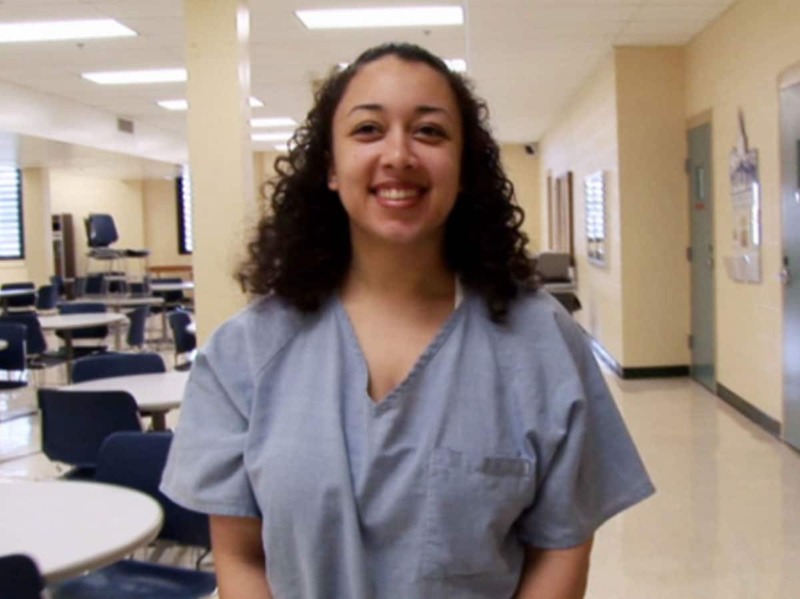 There is much to celebrate for those who have been fighting for years to receive justice on behalf of Cyntoia Brown. Cyntoia had it rough out the gate, born to a mother who used and drank indulgently while Cyntoia was in the womb. This caused Cyntoia to be born with a fetal alcohol spectrum disorder. The history for kids born with this affliction falls on the troubled side and biologically they are not always able to function socially at the level they should. However, through all her trials and tribulations it was clear Cyntoia was a fighter, and when she was wrongfully sentenced as an adult this would prove to be the fight of her life. While in prison Cyntoia underwent a miraculous transformation and was able to completely turn her life around. She was able to graduate from high school and receive an Associate’s degree. Then maintained a 4.0 GPA. She was active in volunteering to help others and developed an unwavering faith in God, gaining a spiritual practice that has lead her to want to help others who have had similar obstacle ridden paths. This clemency was granted, not only because it was flat out wrong and unfair of the justice system to sentence her so harshly, but also because she was able to take a tribulation and use it to completely transform her life. Hope is what has been earned, given and deserved. And I believe that this is just the beginning of Cyntoia’s story. Many don’t make it out of these situations alive, but I have a feeling she will go on to do great things in the name of Justice and Freedom for all.